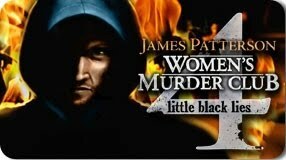 James Patterson's Women's Murder Club characters come back to life in this recently released PC game by I-play titled Women's Murder Club: Little Black Lies. I had never watched any episodes from this television series, so I am unable to compare how well each character was translated into the game. What appealed to me about this game is that it is partially based on hidden picture puzzles, something I have always enjoyed. The game starts off with the murder of true-crime author Regina Blacklock, who was researching an unsolved murder in a small town from decades ago. 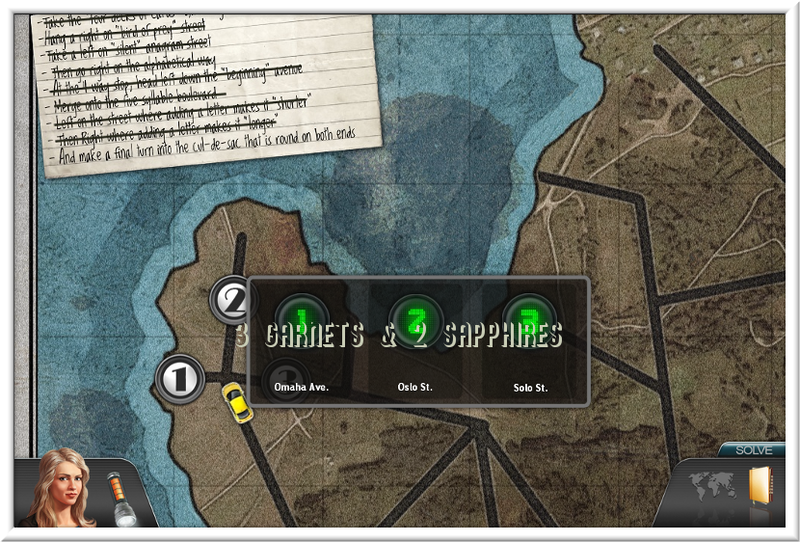 This game allows you to step into the shoes of a few different characters from the Women's Murder Club, who are working to solve both murders. 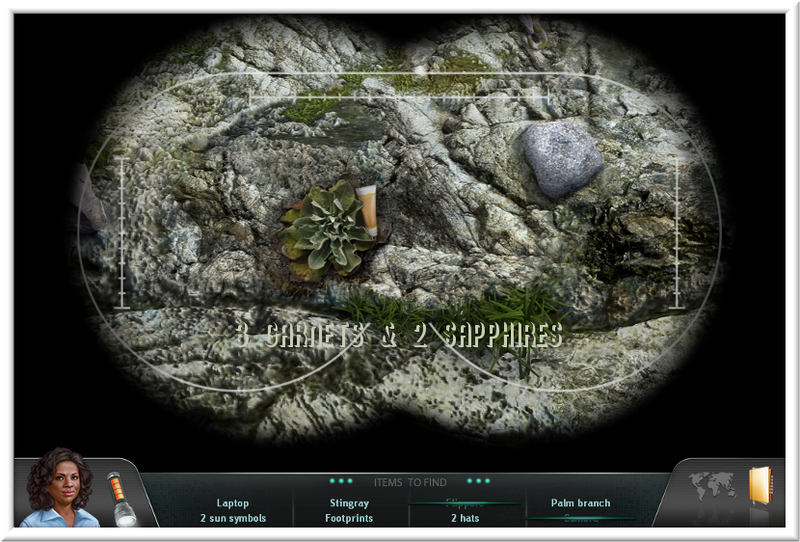 This game is not just a series of hidden picture puzzles. 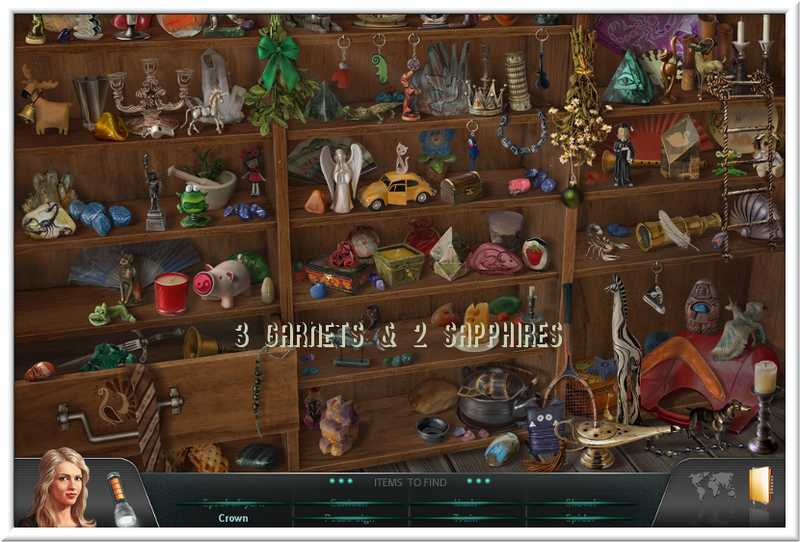 It contains other types of mini game puzzles, as well. 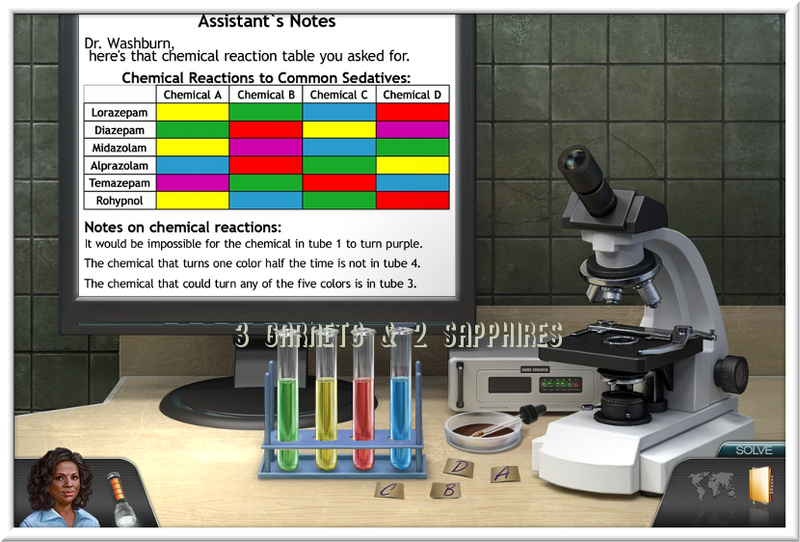 You also are required to do some detective work, using logic and reasoning based on clues. I invite you to take a minute to watch this trailer . . . Overall, I found this game to be enjoyable. It is definitely challenging enough for adults to be entertained. It would also be suitable for young adults, since the games are not timed and the strategy guide, journal, and map make deciding what to do next quite easy, should you decide to use all these tools. I did not complete this game in one sitting, but I could have easily done so. I estimate it took me about 5 hours to finish the game. If you are not an I-play GameSaver member, then this game will cost you $19.95 to download. If you are a GameSaver member, then this game could cost you as little as $6.95 to download. If you are curious about this game, you can download a free trial at iplay.com . Thank you to I-play for providing a complimentary sample download of this game to base this review upon.